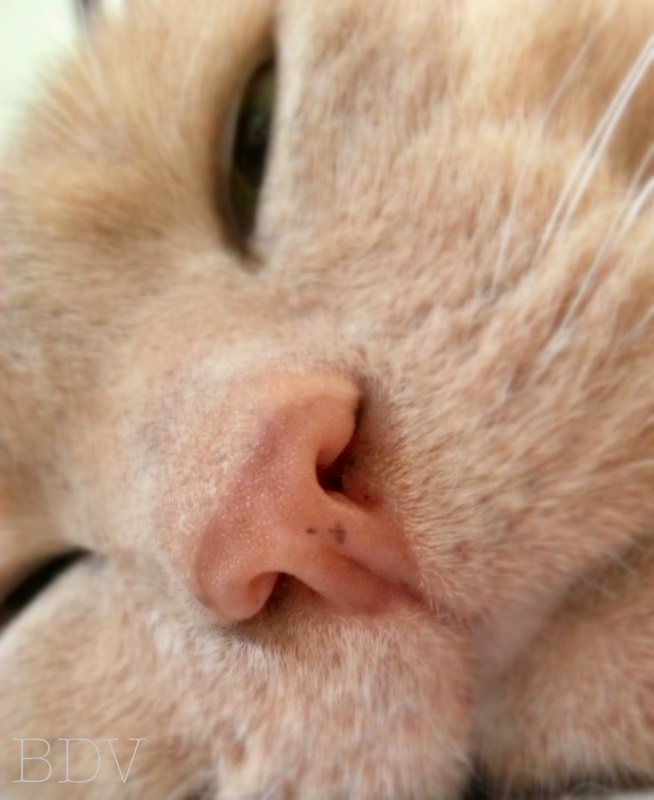 Look at that cute little nose. My "Caturday" from last week! 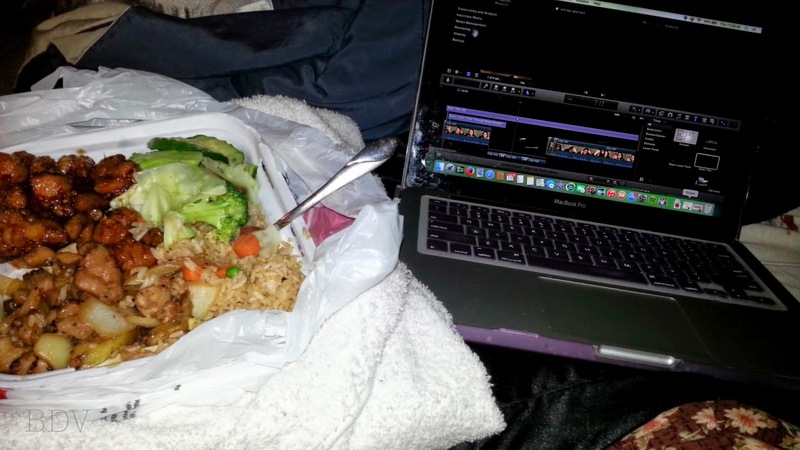 Editing another video... aah the life of a YouTuber. 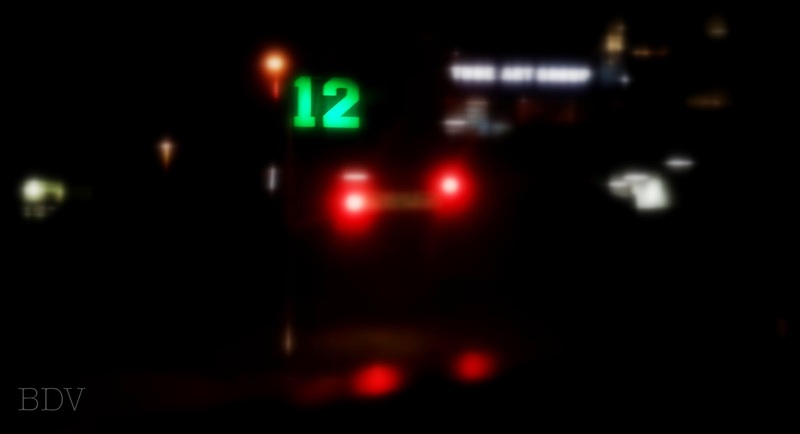 The beloved #12 sign is everywhere in the Seattle area. Go 'Hawks! Yes, this is me in "All the Faces of a #12 Fan..." I did this silly collage as part of a Seahawks-inspired makeup look... So much fun! 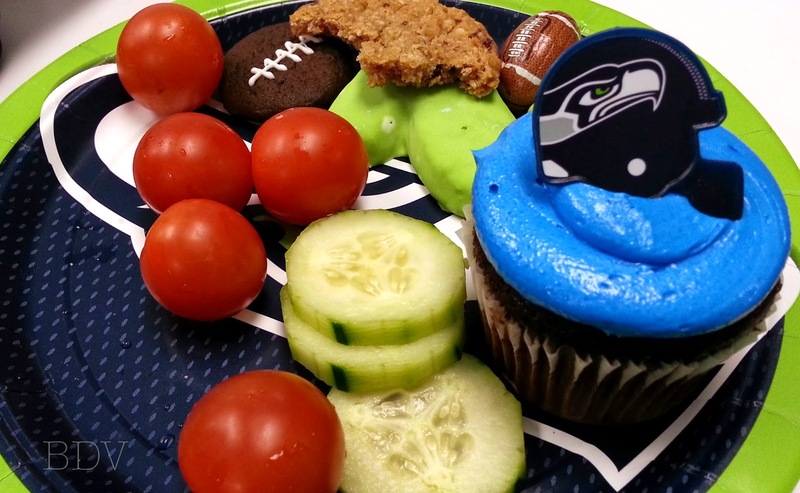 Blue Friday celebration at work: cupcakes, veggies, and so many other treats. This also included free lunch and festivities for the day. Yay! 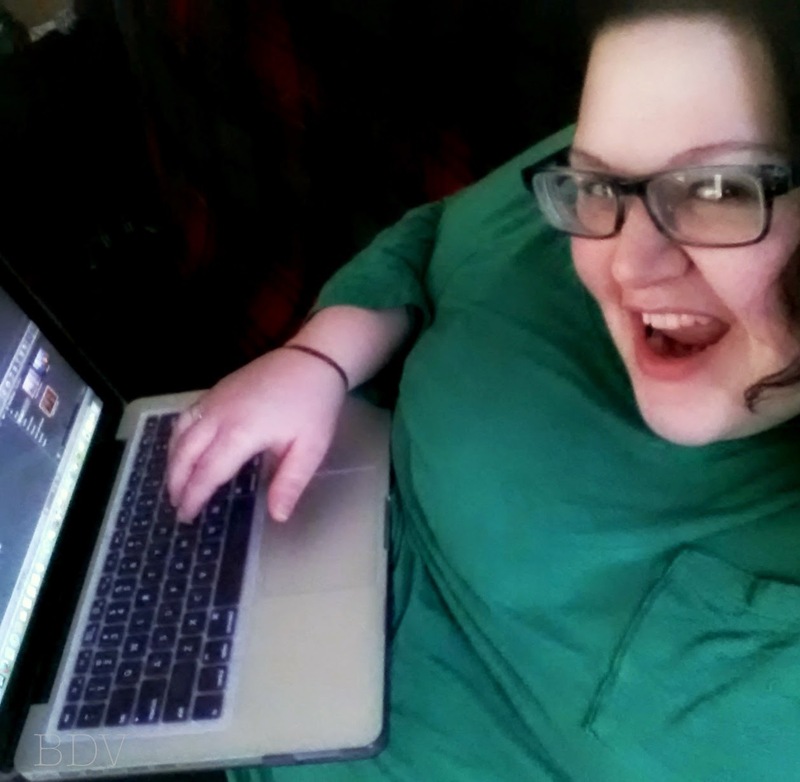 So that's pretty much it - not so glamorous, but more realistic of a busy workweek entails. How did your week go? Hopefully it was everything you wished for.